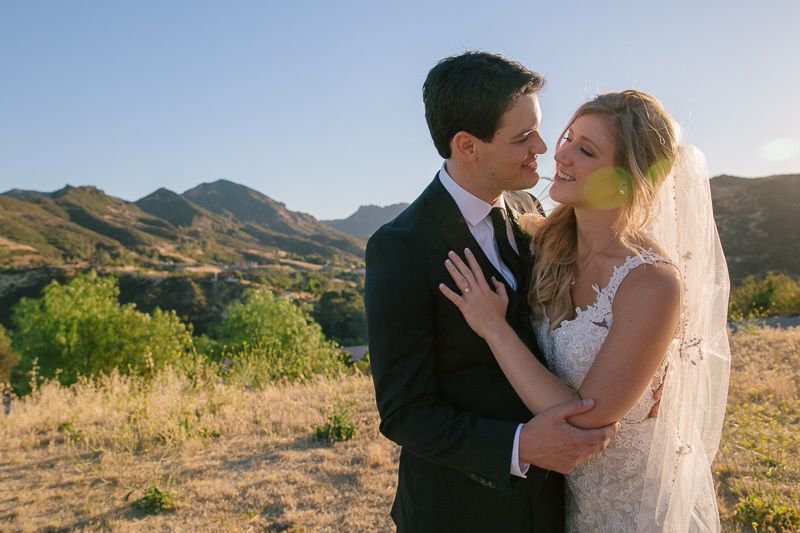 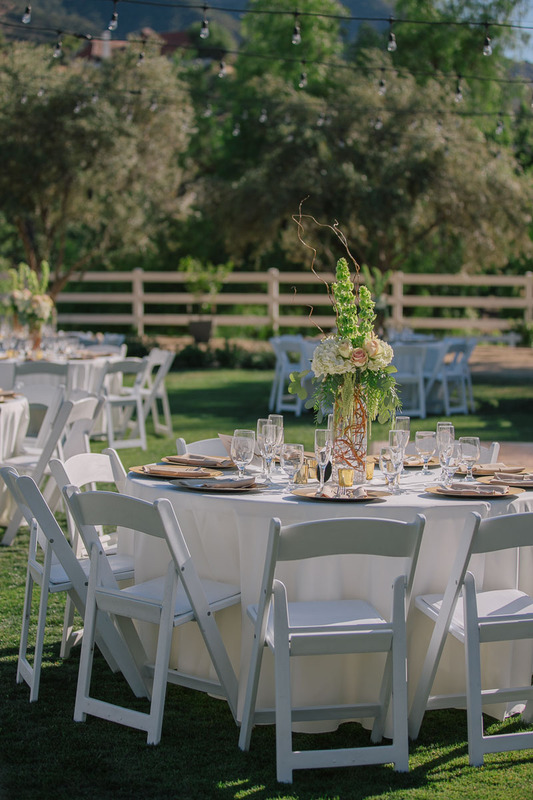 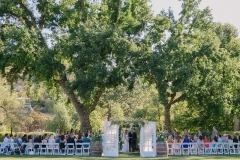 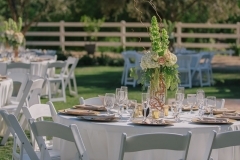 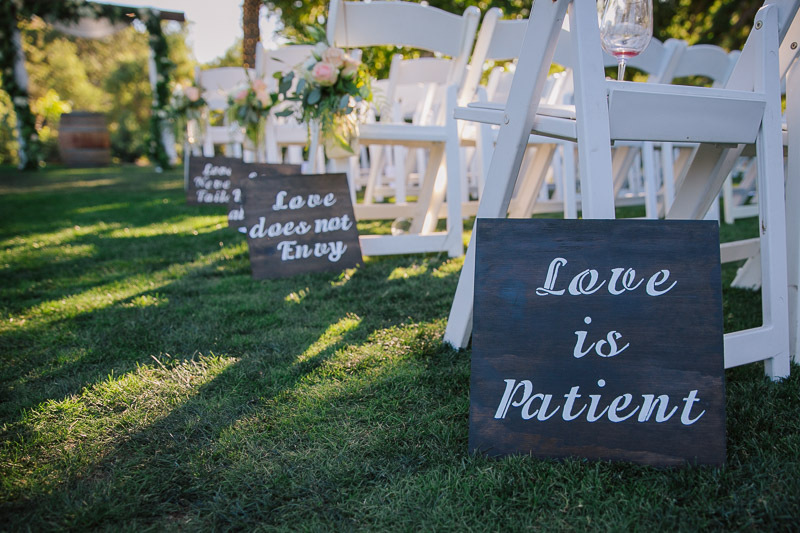 Shelby and Michael celebrated their wedding on a very hot May day in Agoura Hills California. 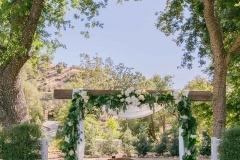 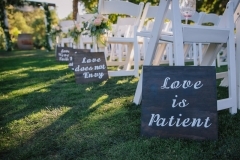 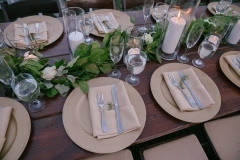 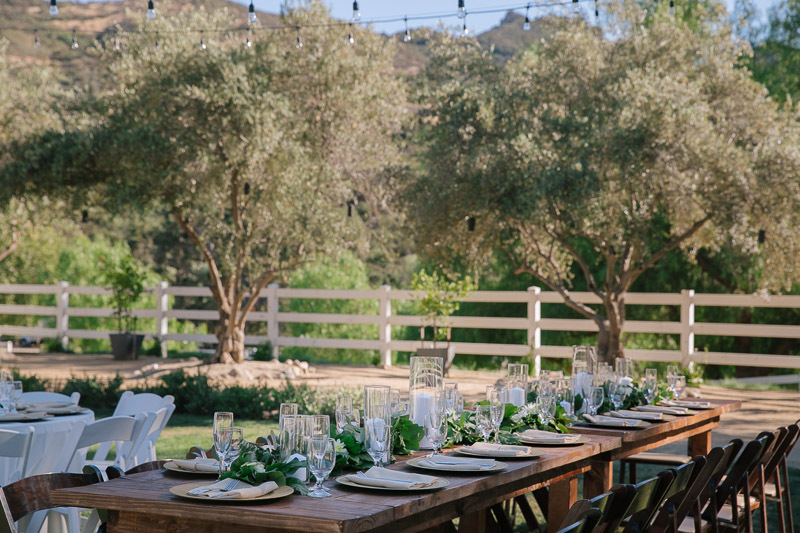 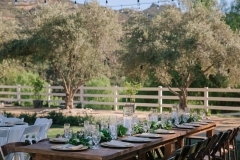 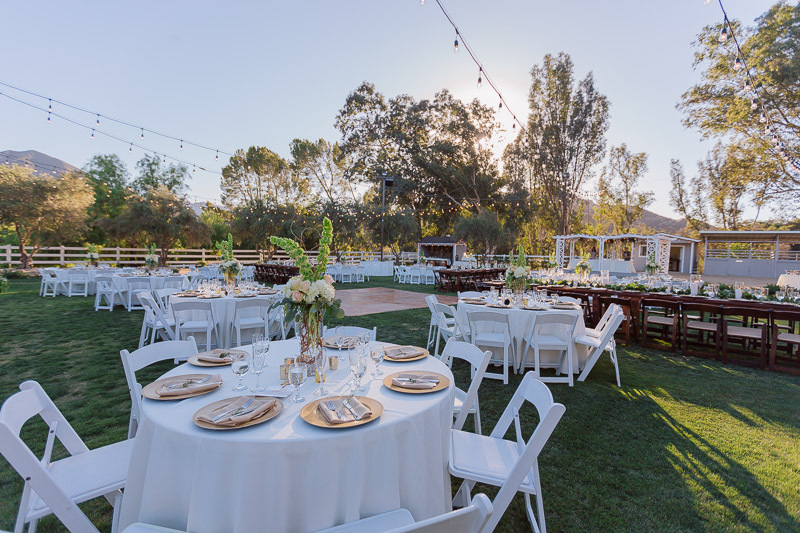 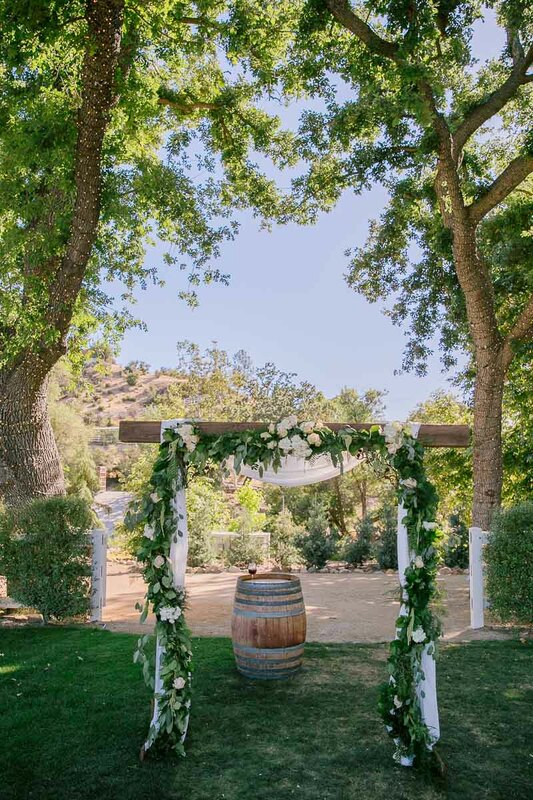 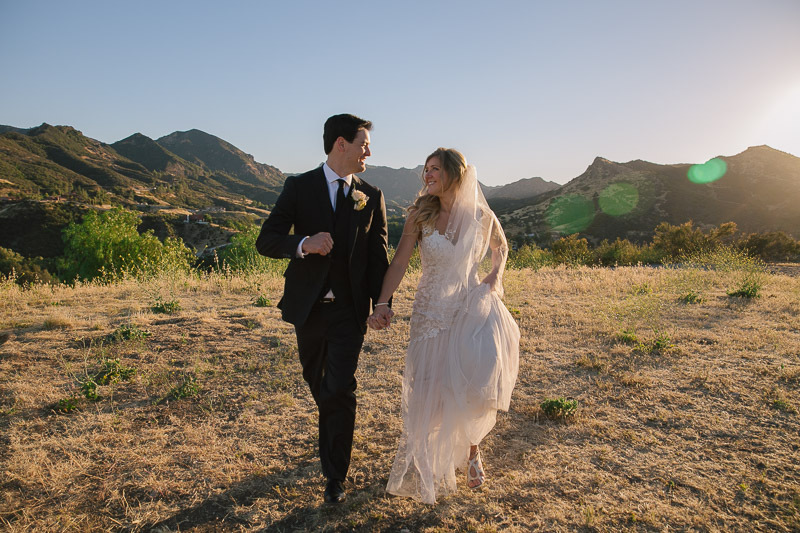 Nestled in the hills close to Malibu, the two were surrounded by family and friends as they took their vows and danced under the stars. 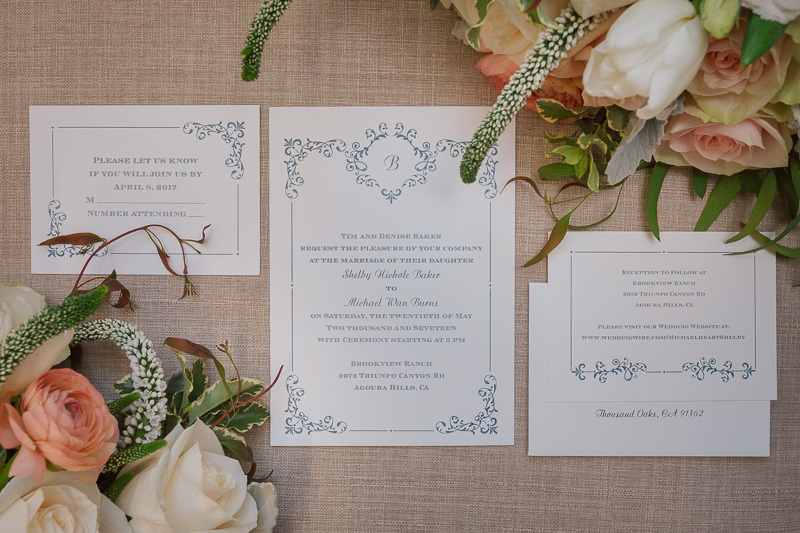 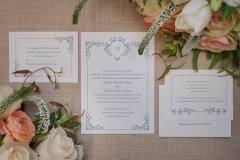 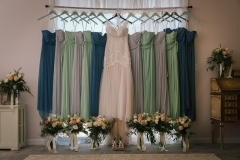 Their colors were neutral, with accents of blues and greens. 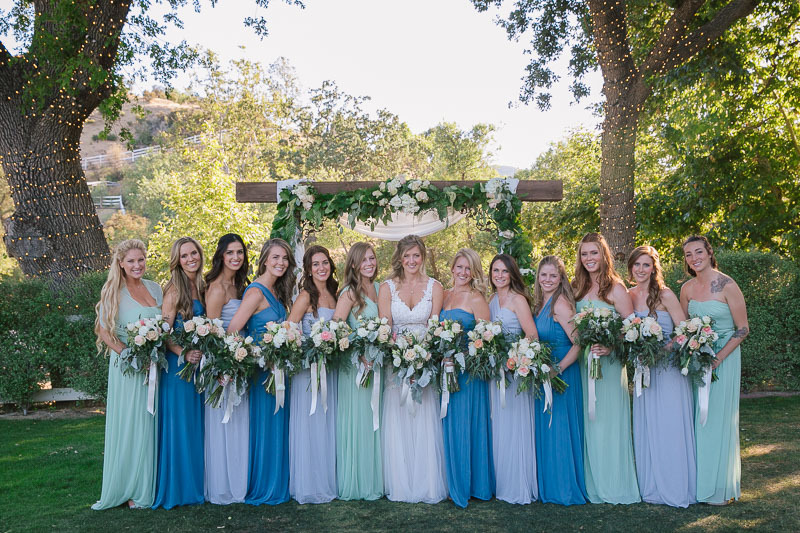 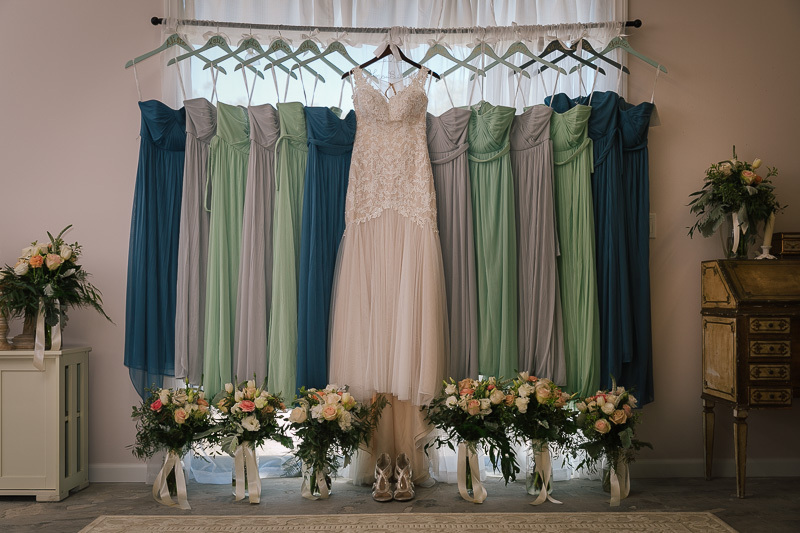 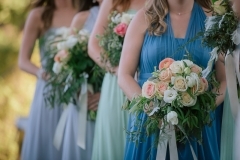 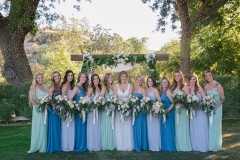 Her beautiful twelve bridesmaids wore varying shades and styles. Copyright © 2019 Haley Simon .